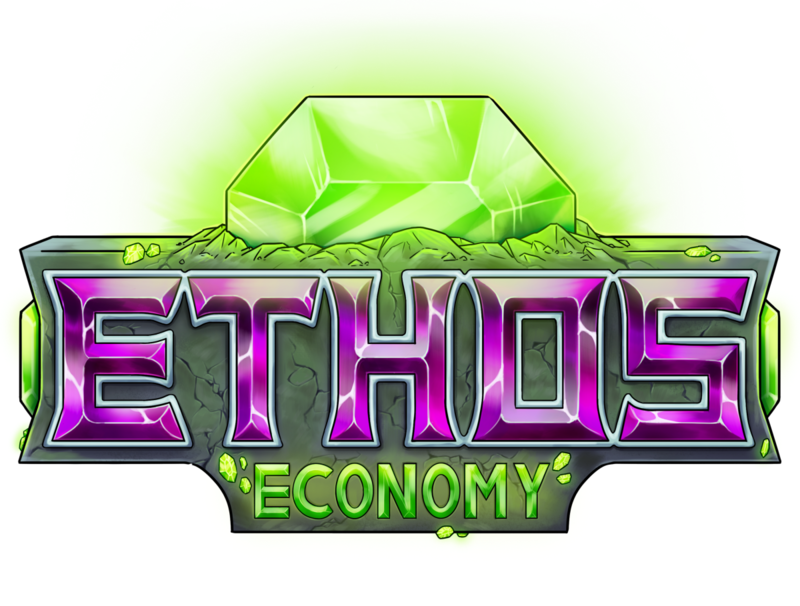 Welcome to the Ethos Economy server store! 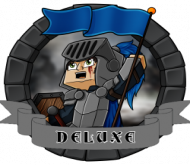 Here you can purchase ranks, perks, and various other items to enhance your gameplay Experience. You can browse through the categories by using the buttons provided. Payments can take up to 15 minutes to process. All payments are handled and secured by PayPal. Minecraft is © Mojang AB 2009-2018.